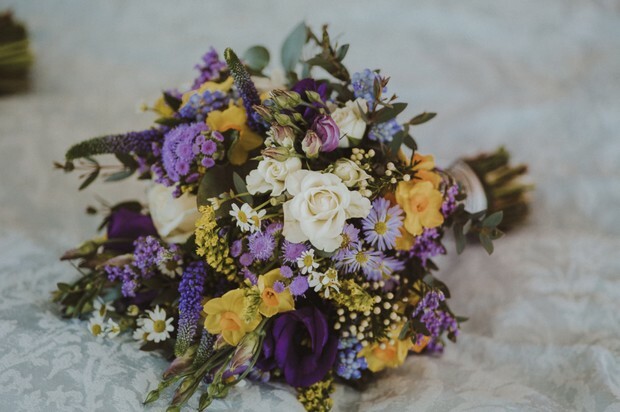 If you’re looking for a fun, modern feel for your wedding bouquet, these stunning colourful wedding bouquets will defo be right up your street! 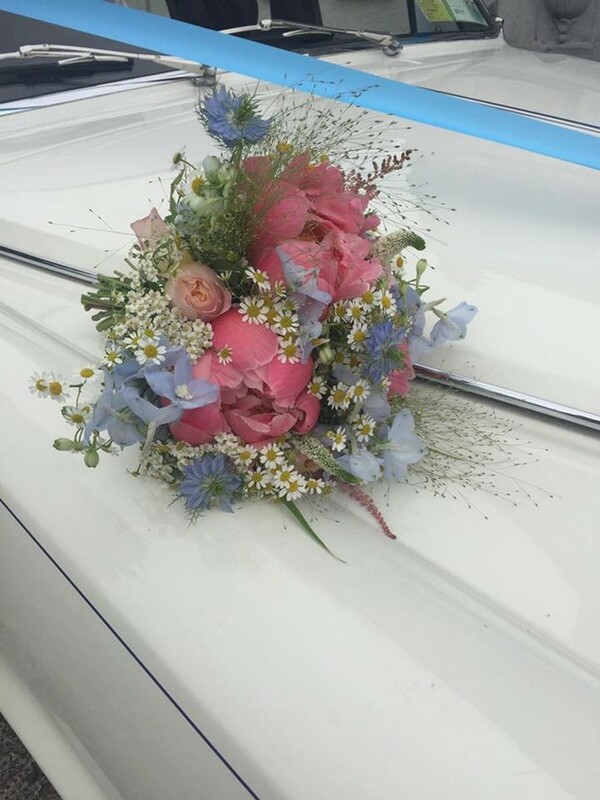 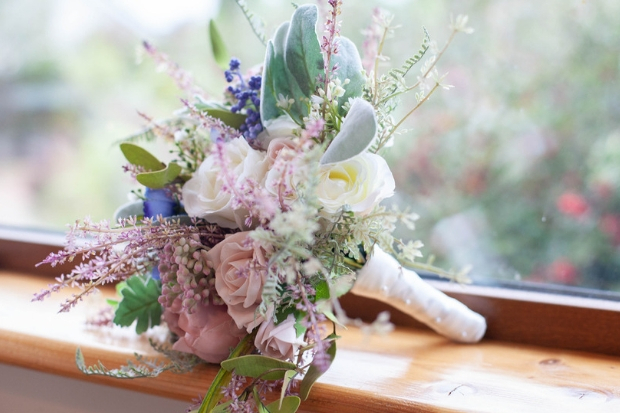 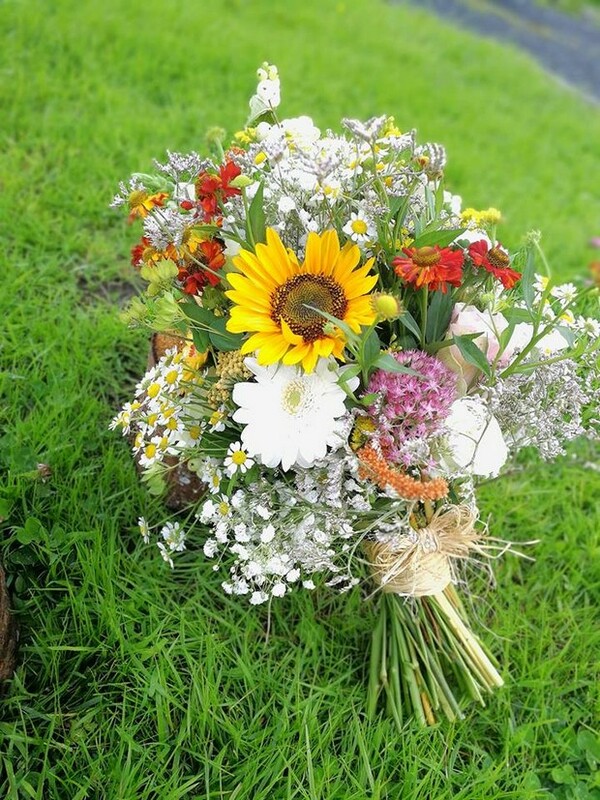 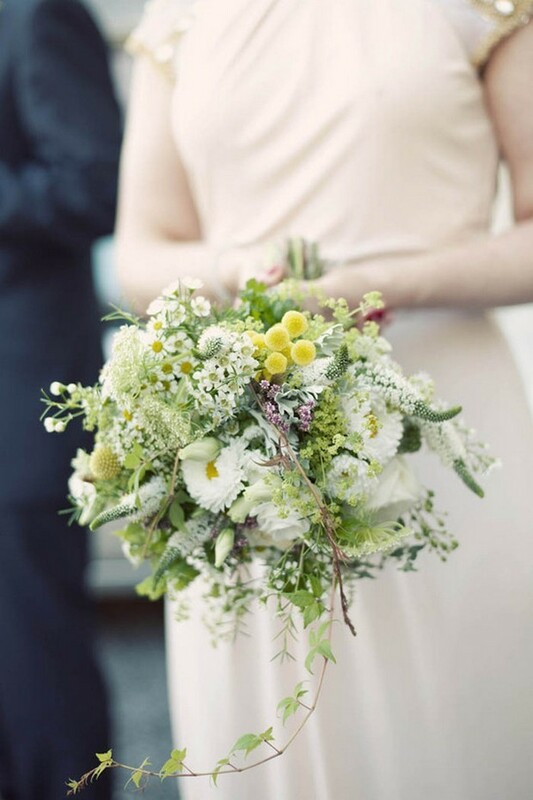 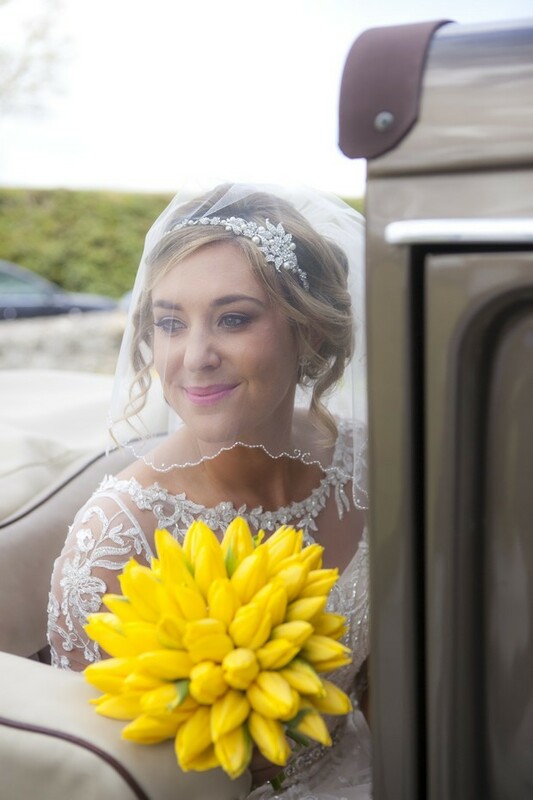 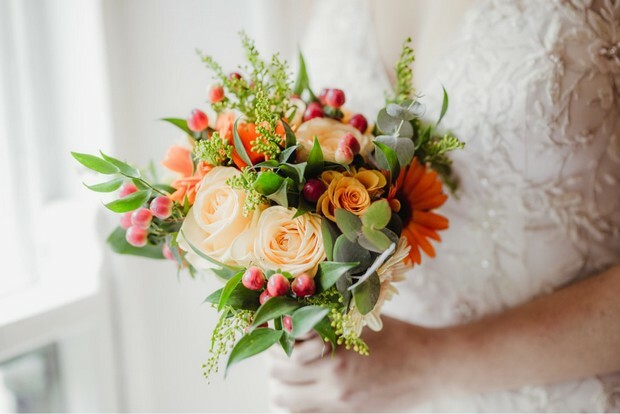 A wedding bouquet brimming with colourful blooms will pop against the gorgeous white canvas of a wedding dress and is perfect for the happy, upbeat tone of the day. 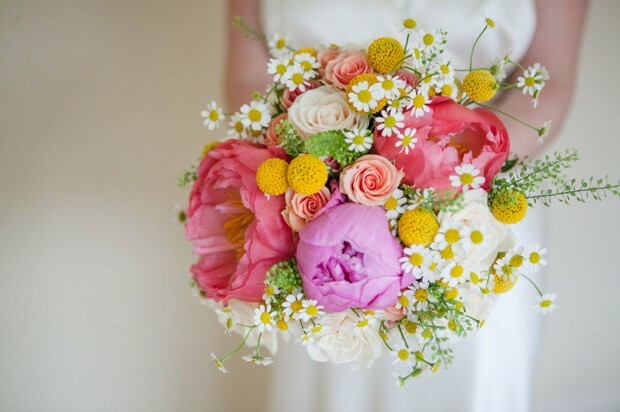 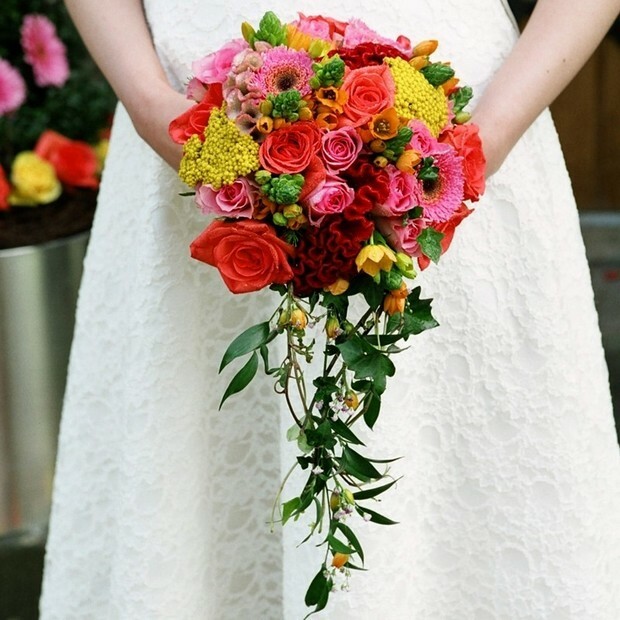 It would work perfectly for a spring or summer wedding with vibrant shades of yellow, orange and bright pink bringing a blast of colour and sunshine to the day, whatever the weather! 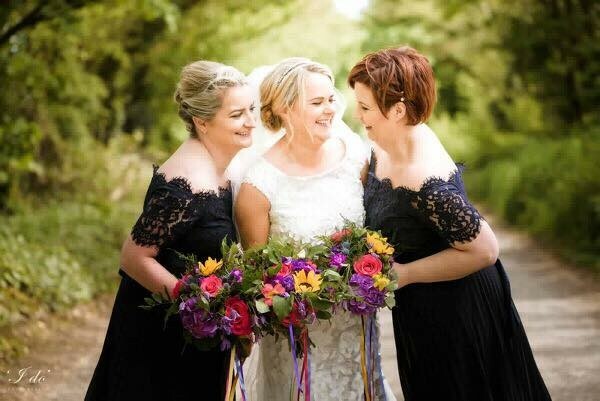 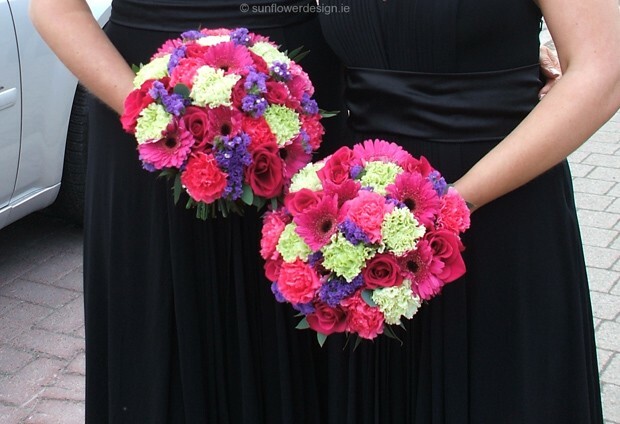 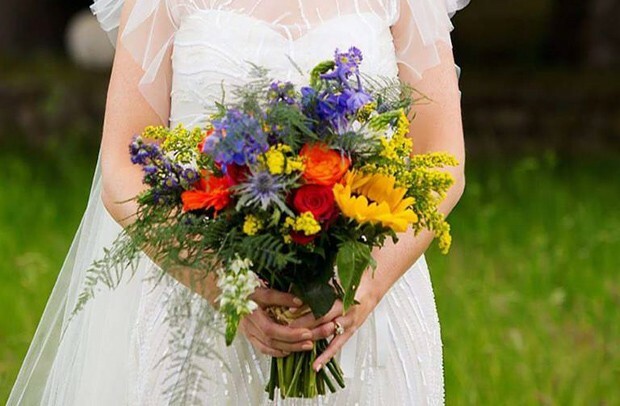 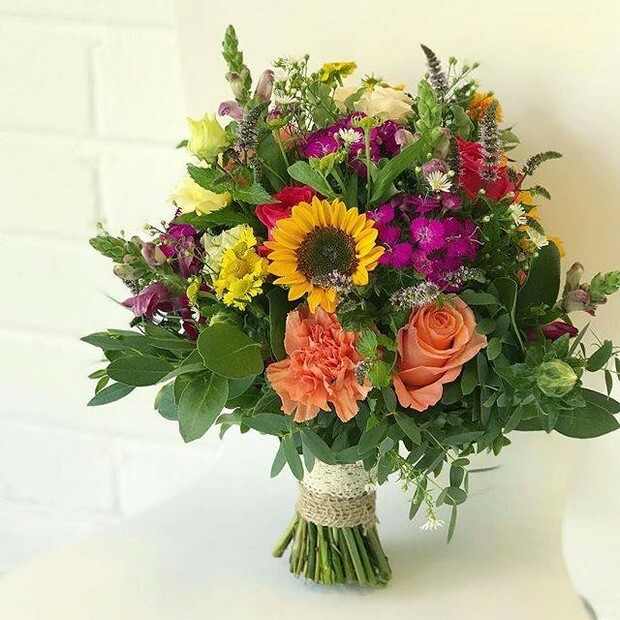 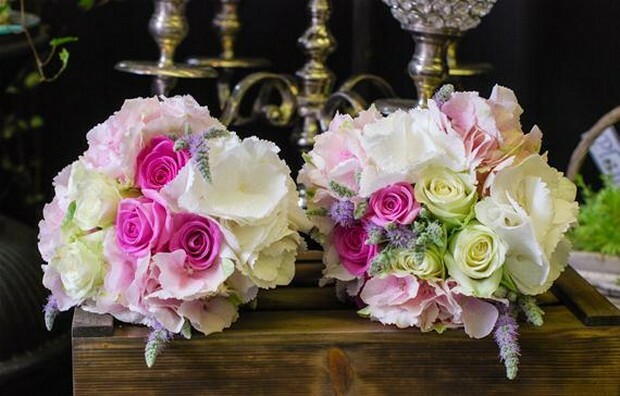 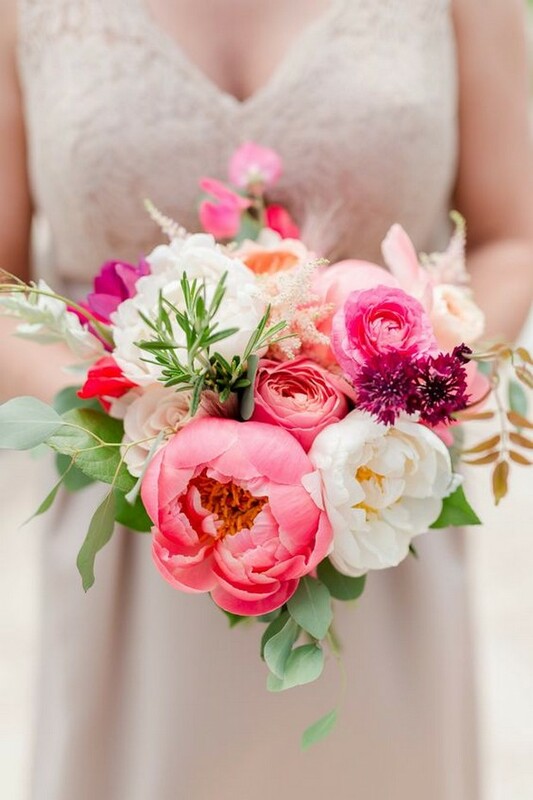 Today we’ve rounded up some beautiful and bold colourful wedding bouquets courtesy of the talented florists in the weddingsonline supplier directory to give you some inspo for your own Big Day blooms!